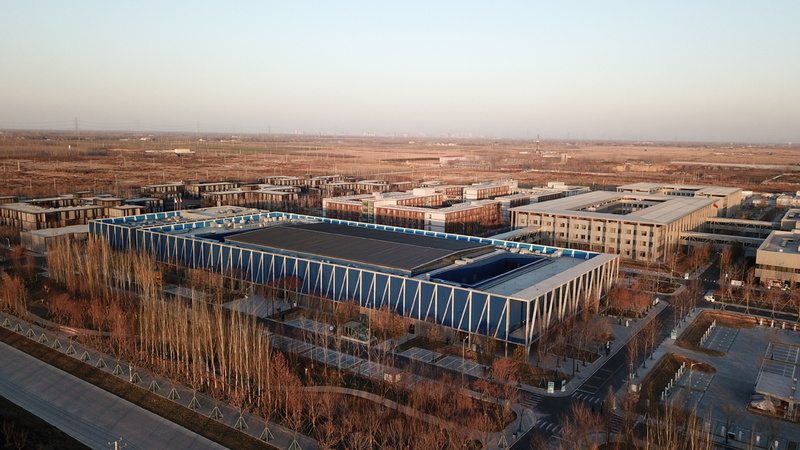 China's central authorities recently approved the overall plan (2018-2035) for Xiongan New Area, stressing that the region will be built to international standards with Chinese characteristics. Urban and rural development will be integrated, and new urbanization is stressed in the plan. Zoning and industries will be properly guided, and distinctive towns and beautiful villages will be built.